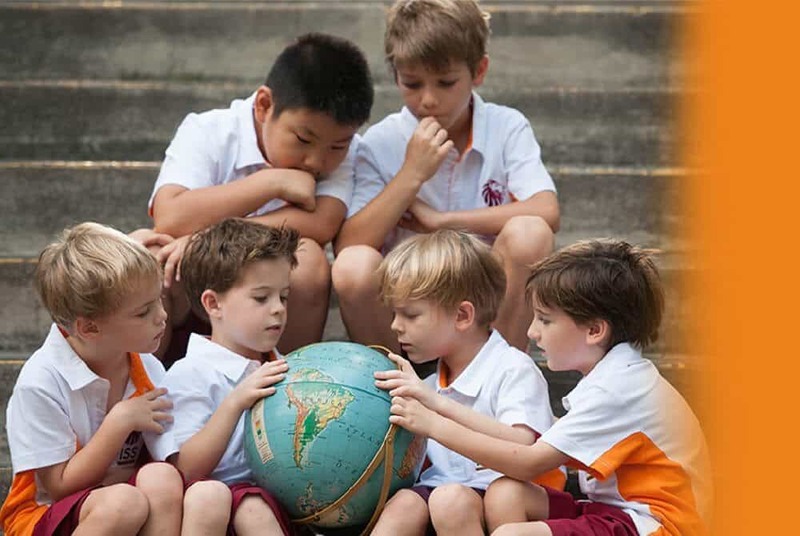 ISS International School is the most established three programme authorised World IB school in Singapore. We have been refining our bespoke education approach for over three decades. 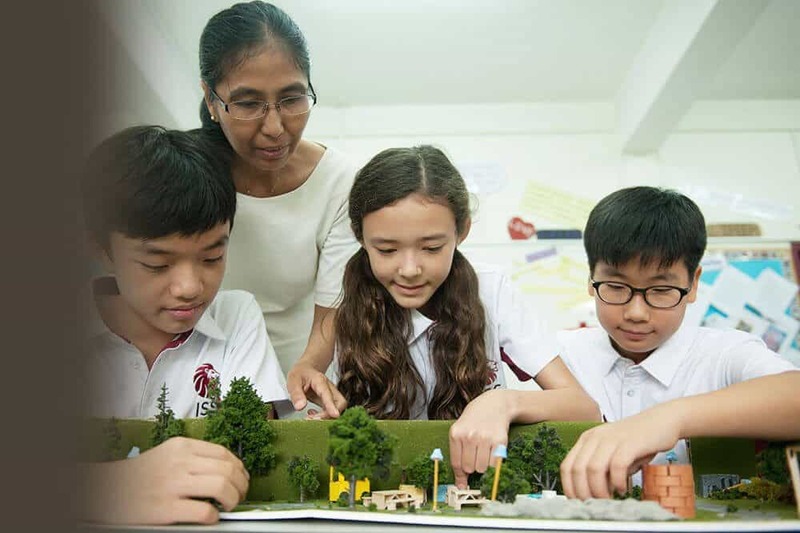 We welcome students across all ages and abilities from PYP ( Early Years to Grade 5), MYP (Grades 6-10), right up to our DP (Grades 11-12) programme. Thank you for visiting the ISS International School website. What is truly unique is how we deliver these programmes. We ensure the success of each and every one of our students by customising what they learn, how they learn it, focusing on their specific needs and strengths, and encouraging them accordingly. Not all of our students learn at the same rate, some struggle with various educational challenges, while some others are able to take on additional challenges. 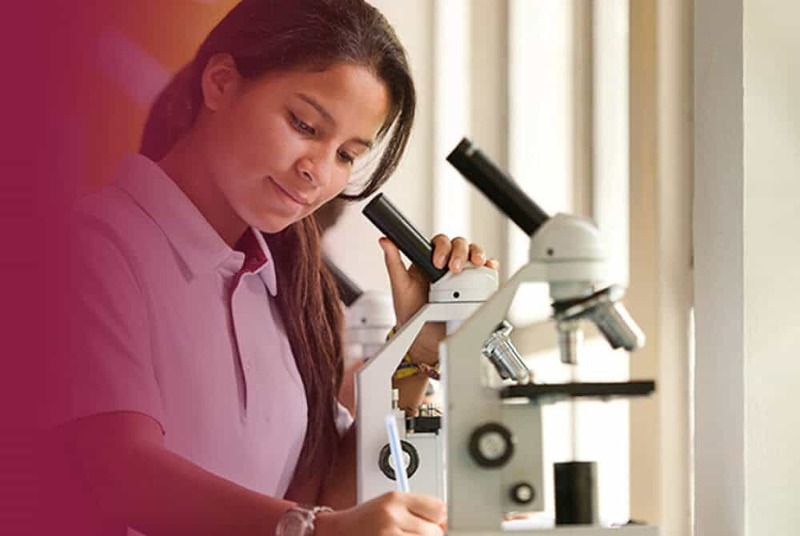 Our students benefit from a learning environment that not only nurtures them individually but also empowers them, building upon their unique interests and capabilities – be it academic, artistic, sporting or other interests. 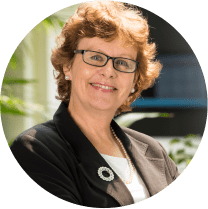 The ISS International School approach to curriculum planning and delivery is a student needs centred approach. To facilitate our student’s learning journey, we believe in being dynamic in the way we deliver this curriculum, both on a whole class and on an individual student basis, in order to capture their interest and develop understanding. We create individual student strategies to help our students thrive and excel, academically, emotionally, and to prepare them to be active global citizens in their future career. Our IB-based academic curriculum incorporates our bespoke education philosophy and this is what makes us different. Our teachers will adapt their curriculum delivery based on what they observe is the way students learn best. They work together with other faculty staff who specialise in specific learning support areas such as ESL (English as a Second Language) or Mother Tongue, to create study plans that best suit the students in order to interest, excite, encourage and help them realise their personal best. What further facilitates this is our determined and conscious effort to keep our class sizes small to allow focused attention, interaction and the development understanding. We create plans that are truly bespoke and needs driven. We make a determined effort to keep our class sizes small, with class ratios that can be as low as eight students to one teacher at high school and fifteen students to one teacher at elementary school. This has been our successful formula that has allowed us to deliver bespoke education to ensure that the students get what they need to succeed. Everyone knows everyone at ISS International School. The small school environment provides a safe and nurturing place for students to develop. We also strongly believe that learning goes on beyond the classroom. Therefore sharing our students’ progress and involving our parents in the students learning journey is integral to what we do. ISS International School was one of the first international schools to be founded in Singapore in 1981 by our Chairman Mr. Chan Chee Seng. He had named it the International School of Singapore then. He was a former statesman, serving under the government of Mr. Lee Kuan Yew. Mr. Chan strongly believed in the importance of a good education. His deep rooted love for learning and his understanding of Singapore’s economic needs then, created his vision for an inclusive international school with a strong cosmopolitan student population. This vision still lives strong today at ISS International School. We have a diverse student population of over 50 nationalities. It is in this inclusive environment that we give ALL students, regardless of race or language, a chance to be educated , to learn, to be supported and to succeed in their own ways, based on their individual strengths. In our enrollment process, we always consider how our internal infra-structure can be applied to support the student. We never allow any child to lose an opportunity to learn. It is through this provision of strong pastoral care and learning support framework that allows focused and customised attention for our students. Parents and students alike are appreciative of how this has benefitted the student’s overall well being. Progress and feedback of a student’s journey; their interests, strengths, weaknesses, actions and behavior are all tracked and followed up on. This ensures that the correct support is given in a timely manner, be it in academic progress, counselling, guardianship and/or university advisory support. By doing this our students are given the chance to work together with the necessary adult supervision to help them reflect, resolve, control their own journey and develop confidence, responsibility and maturity. 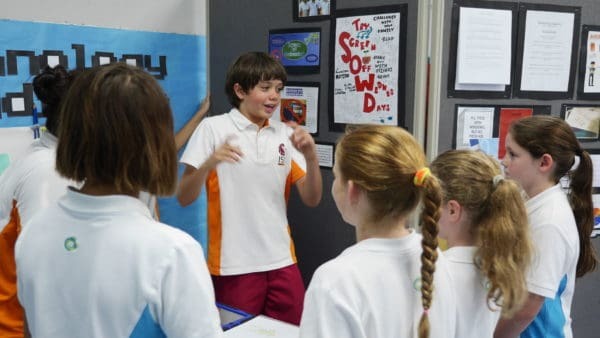 Our students know that at ISS International School, they are not just one of many in the student body. They are individuals who are given constant opportunities to test and hone their strengths, under the nurturing and watchful care of their teachers. At ISS International School, we ensure that our students are directed along a path that is relevant to success and interesting to them. We set them up to succeed and not fail. Our students know that they matter and that alone makes all the difference for them. Realising their potential is a journey and not just a destination for our students to succeed as ‘life long learners’. 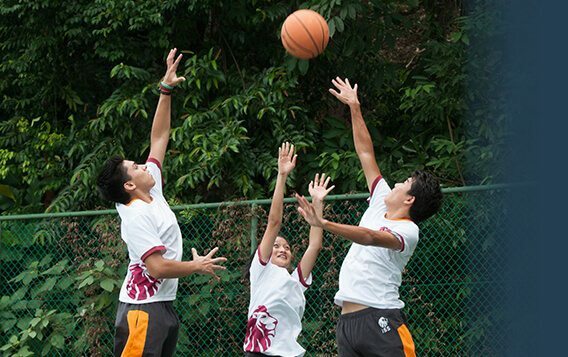 Why choose ISS International School?